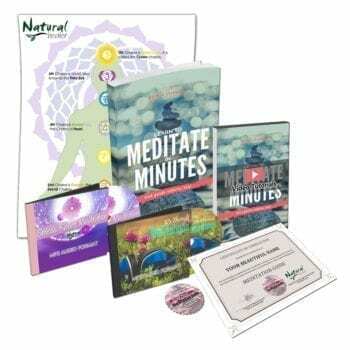 Ideal for hypnotherapists, meditation groups, Reiki and other energy healers, massage therapists, yoga and pilates groups, or any other healing modality, including sleep aid and self healing where you can escape from everyday stress and relax. Nearly an hour of bliss + 2nd bonus version! It’s no surprise mother nature eases us….when we take a moment to stop and listen! 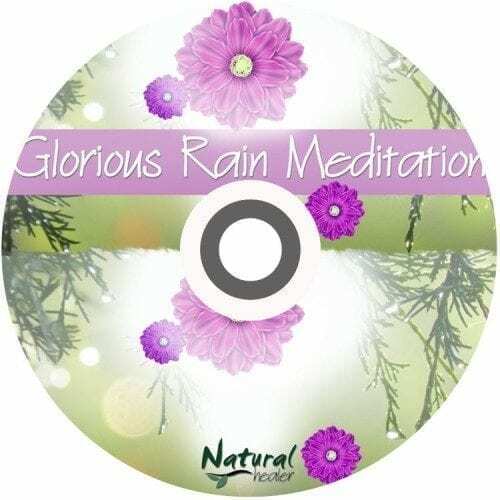 Ideal for meditation, as a sleep aid, or for energy healing sessions! Why are the sounds of nature helpful? Because you aren’t just on this earth, you are part of it. When you listen to the beautiful sounds of rolling thunder and rain, it speaks to your inner core. Because we’re comprised primarily of water, it’s no wonder when you hear droplets of rain – it soothes you. 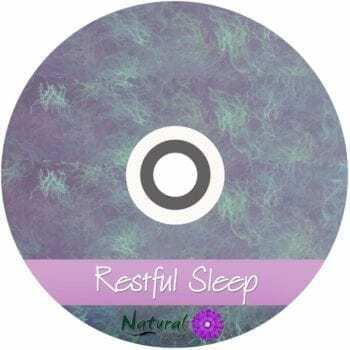 As you relax to these sounds, perhaps while meditating, or as you fall asleep, or during a yoga or Reiki session – you will release tension and drift off … back to your center. You can read (or listen) to a little more about my view on water by clicking here.